Move over potato latkes. Decadent cupcakes are about to steal the spotlight—eight spotlights, to be exact. 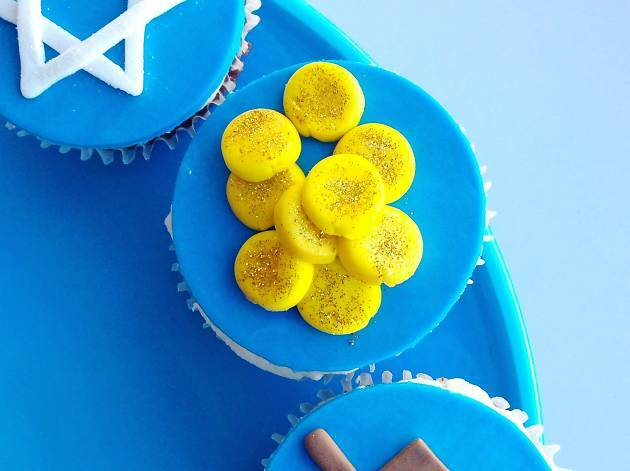 Join Duff’s Cakemix for a Hannukah-inspired cupcake baking and decorating workshop that’ll have your family and friends saying mazel tov on your sweet masterpiece. 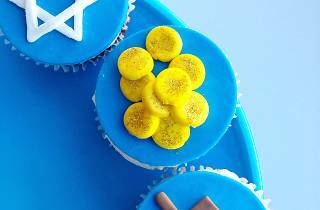 Each person will get to craft and embellish eight tasty cupcakes. Winner of the best-decorated goods gets a prize and other holiday surprises!